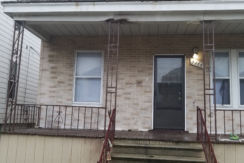 This home is a 2 bedroom 1 bath lower unit. Rent includes water. Carpet throughout property. Updated tile in the kitchen. This 1 bedroom 1 bath apartment. Carpet throughout the property. 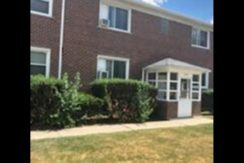 This 2 bedroom 1 bathroom upper unit apartment. Hardwood floors throughout. Large fenced yard. Unit has both front and rear private balconies. Apartment 5 of the building. Beautiful hardwood flooring throughout the apartment. Tiling in bathroom. Amazing asking price for this apartment! 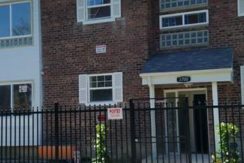 We Rent Detroit Homes.com was founded to bring the fine people of Detroit, Michigan together with the highest quality landlords to better serve the community. We understand that your next home is a very important decision for you and your family, so we've labored hard to make the selection process simple, quick and easy. For more information Call (313) 462-2434. You have absolutely no obligation of any kind. 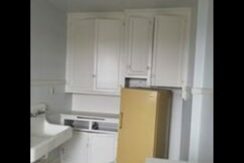 Step in to a beautiful and newly remodeled rental home in Detroit today. 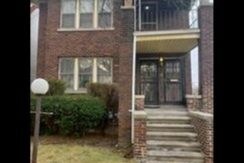 Enjoy the option to buy your dream home after making good on twelve payments paid on time only from We Rent Detroit Homes.com. You'll also enjoy the added value of seller financing and other financing options that we provide to make your dream home become a reality. Feel free to browse our website and pick the perfect home for you and your family. 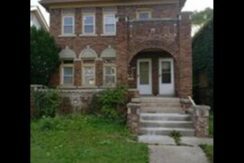 Copyright © 2015, WeRentDetroitHomes.com. All Rights Reserved.